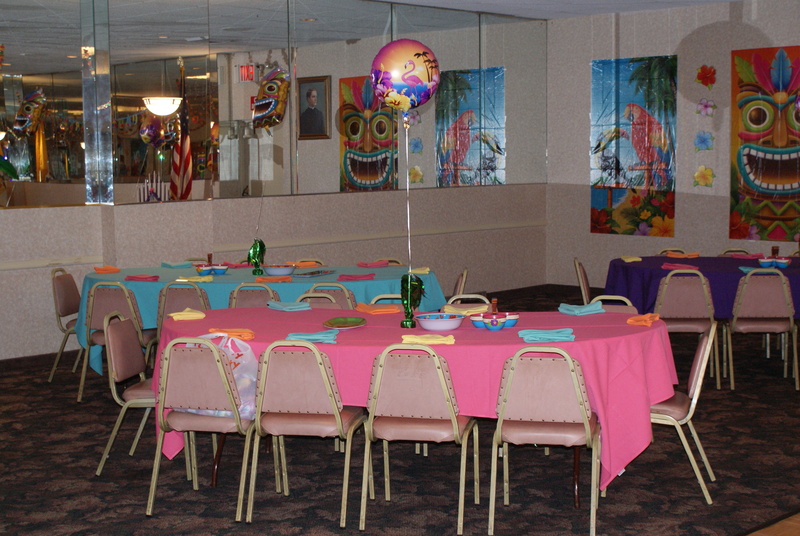 If you or someone you know is hosting a communion, christening, shower, birthday party or wedding, our facility may be just the place to entertain your guests. 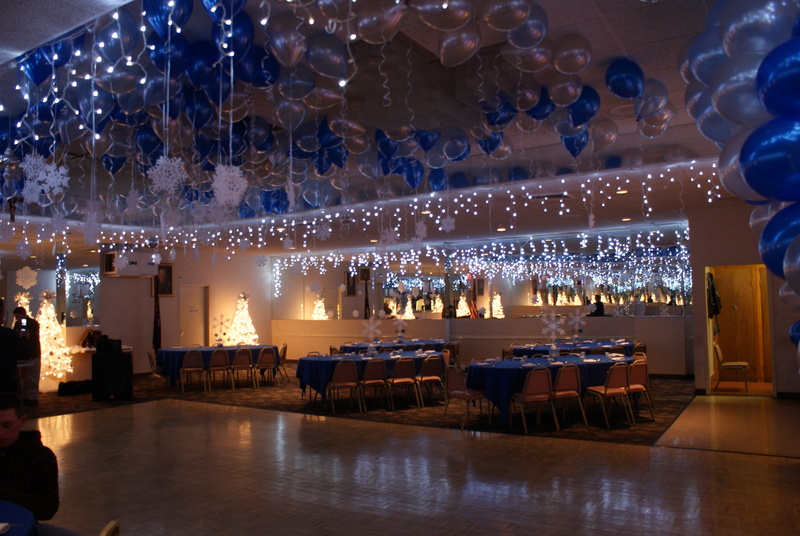 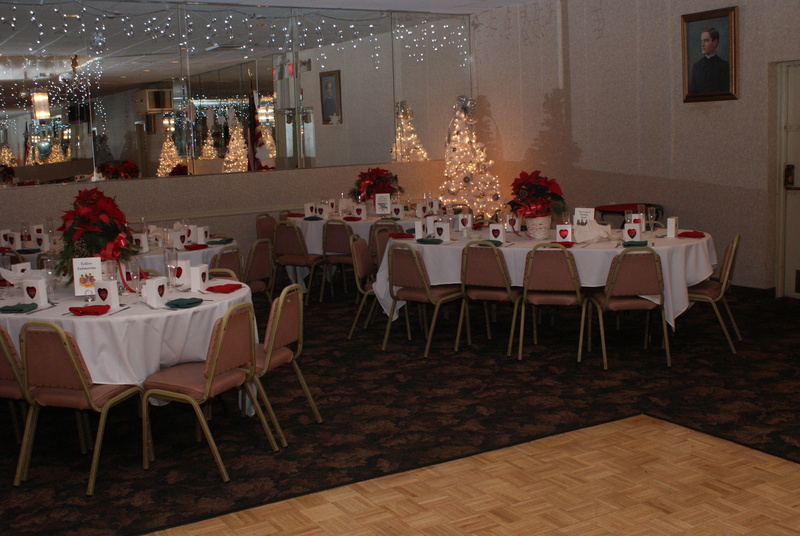 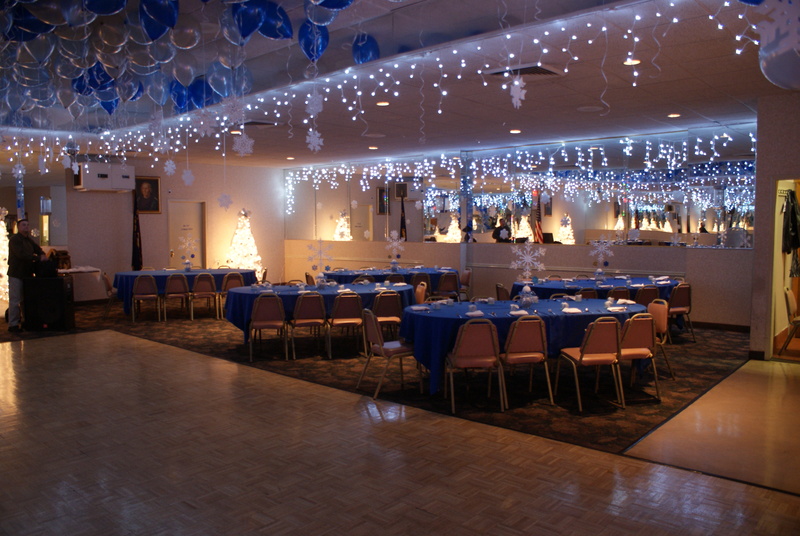 The banquet hall can hold in excess of 220 guests and is handicapped accessible. 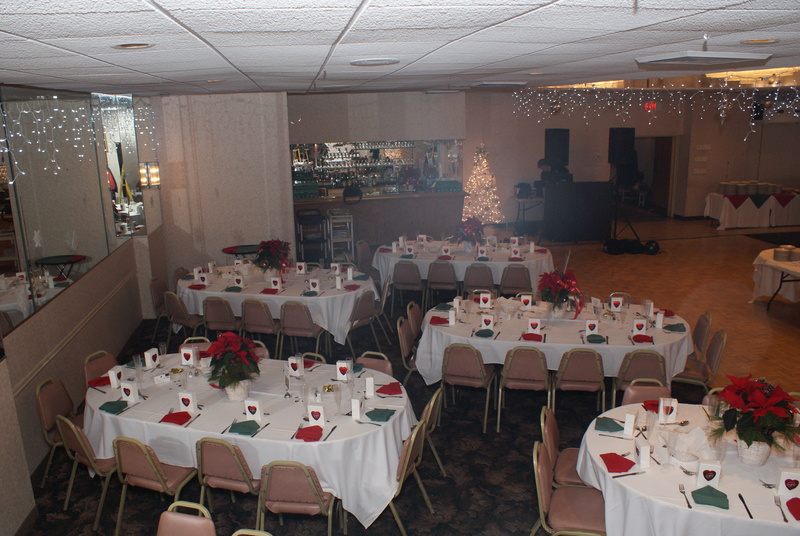 Our lower level lounge is great for smaller gatherings of up to 60 people. 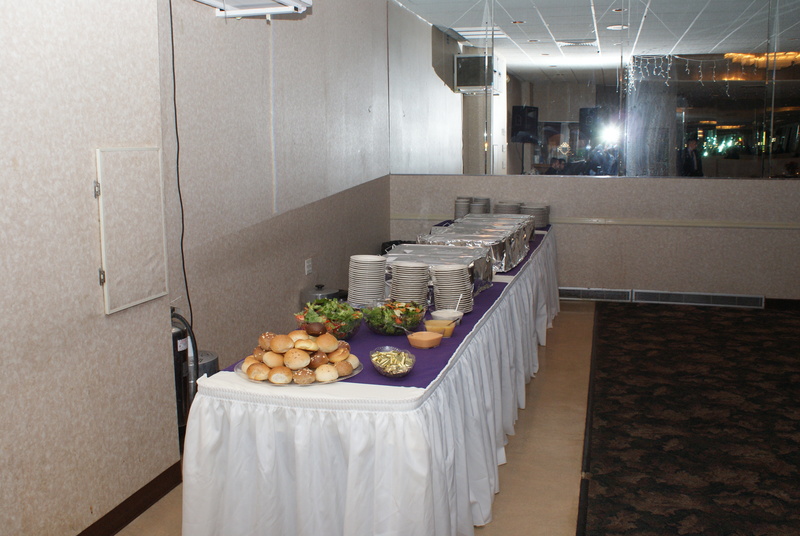 Catering packages are available for all types of functions. 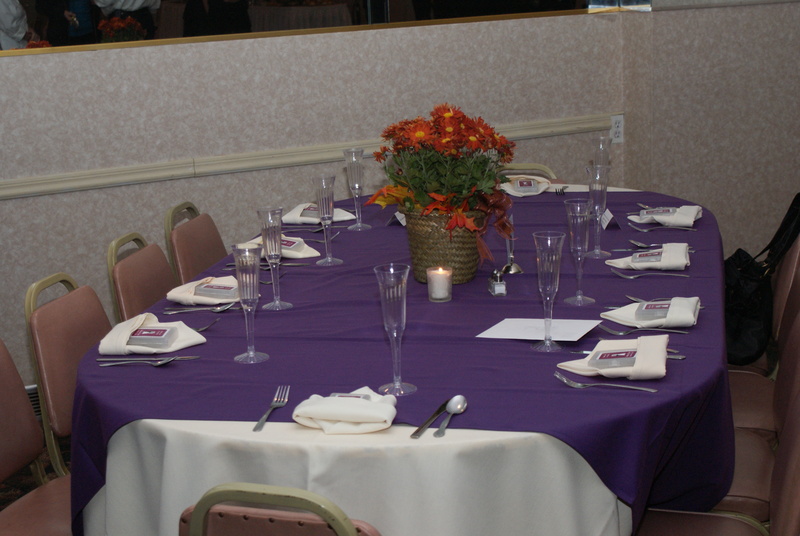 We offer complete sit-down table service, linen and china options. 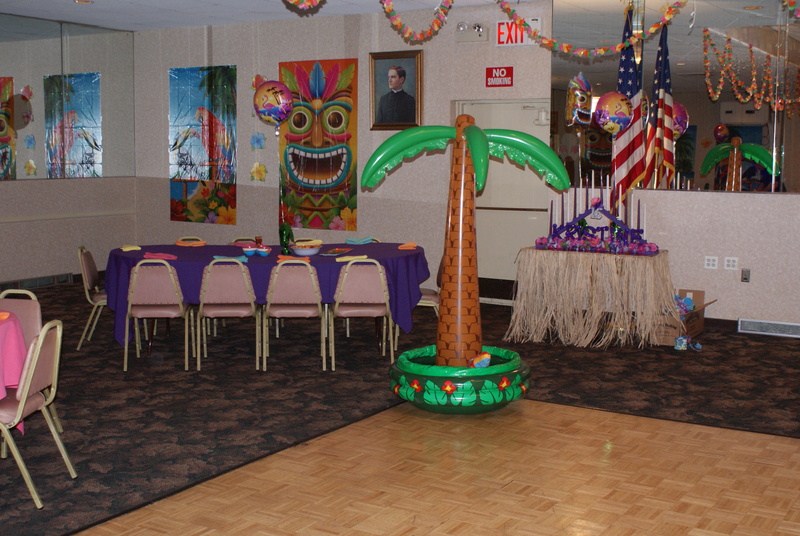 Ask about our balloon center piece packages. 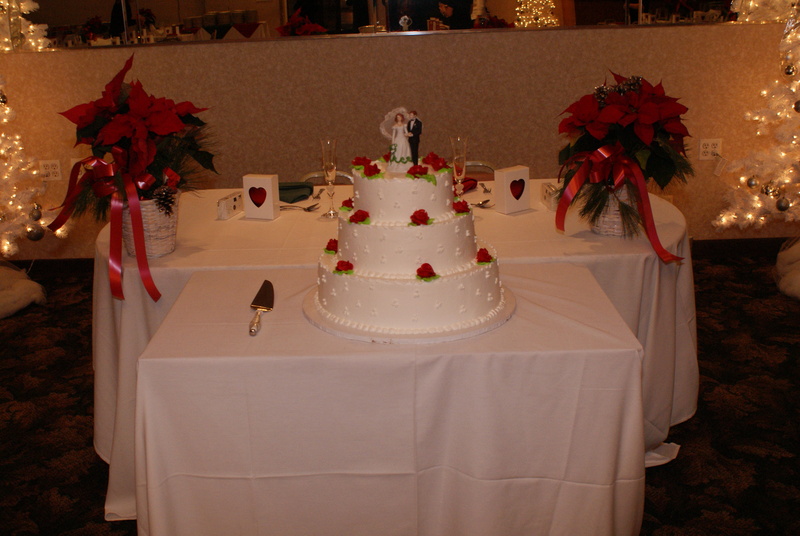 All events can be customized to suit your needs, however elegant or low-key. 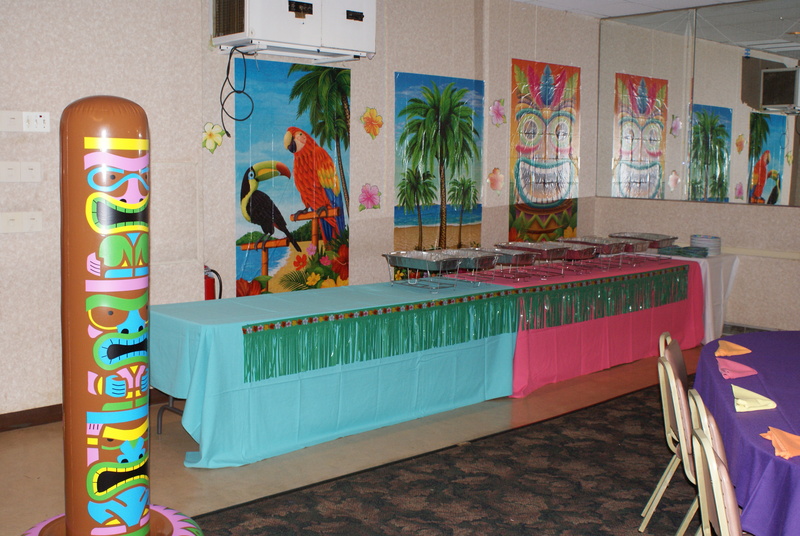 Great for family parties, special events and business meetings.